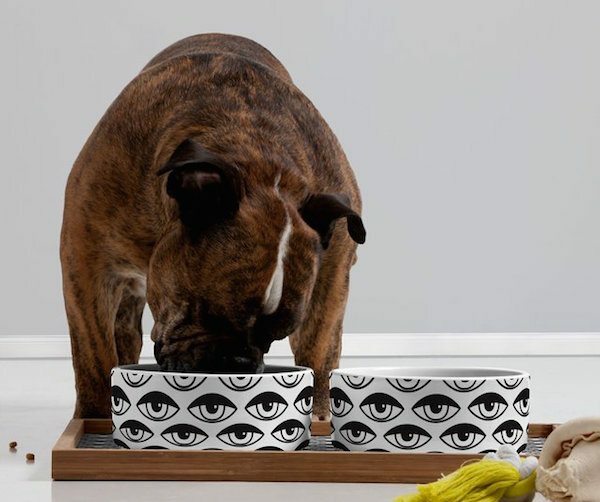 You’ve probably given your pets a lot of different pet bowl varieties till date but how about trying something new in the form of these Eyes On You Pet Bowls & Trays. 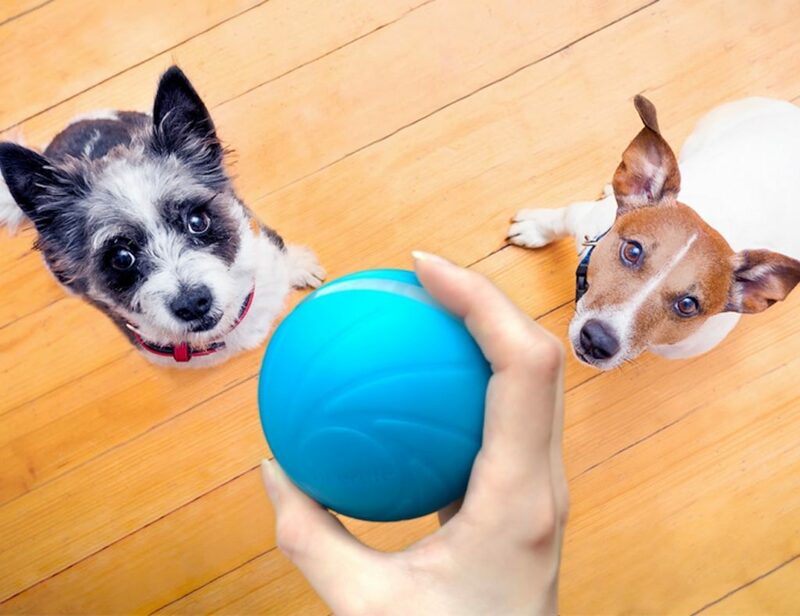 These artistically designed ceramic pet bowls will uplift the style bar of your pet’s accessories and make them enjoy their meals even more. If not them, at least for you since these bowls are artistic and have an elegant appearance. 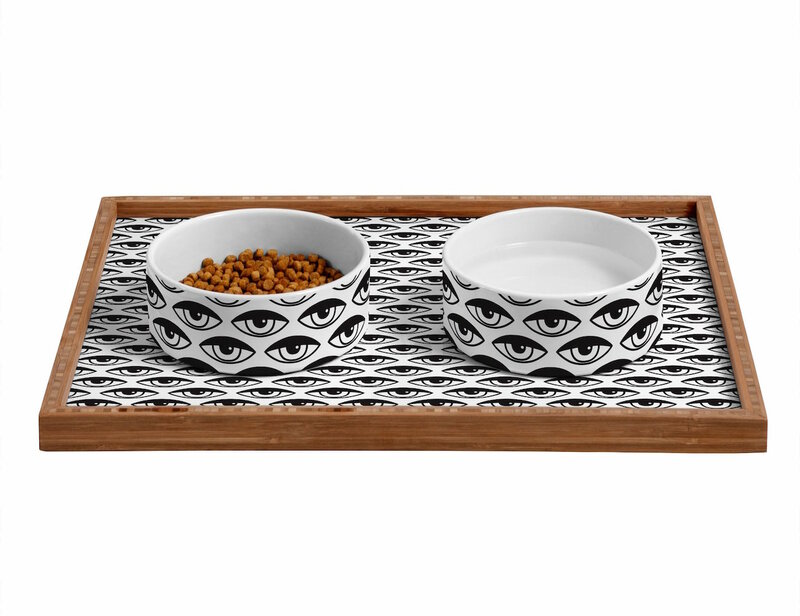 Every set includes two bowls and one tray. The bowls have ceramic exterior walls with a white interior. 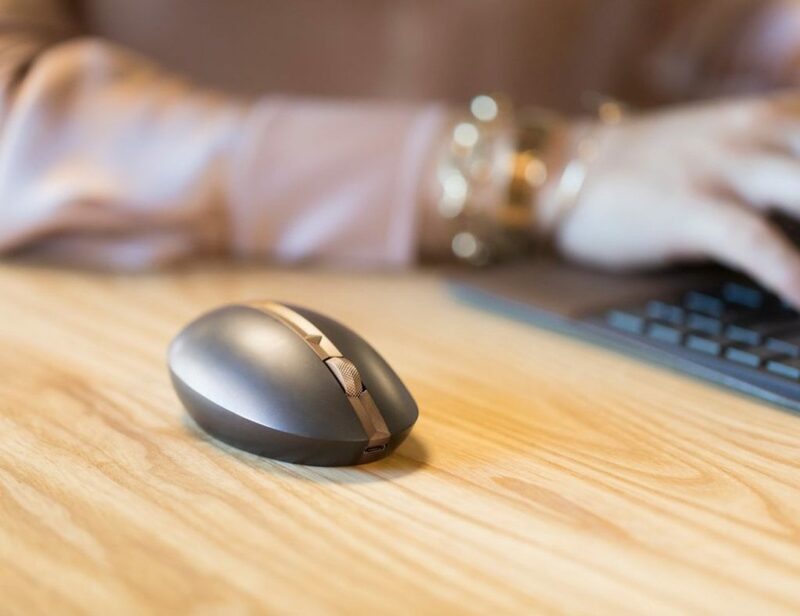 The tray, on the other hand, is made of 100% sustainable, eco-friendly flat grain amber bamboo frame with a high gloss printed tray bottom. 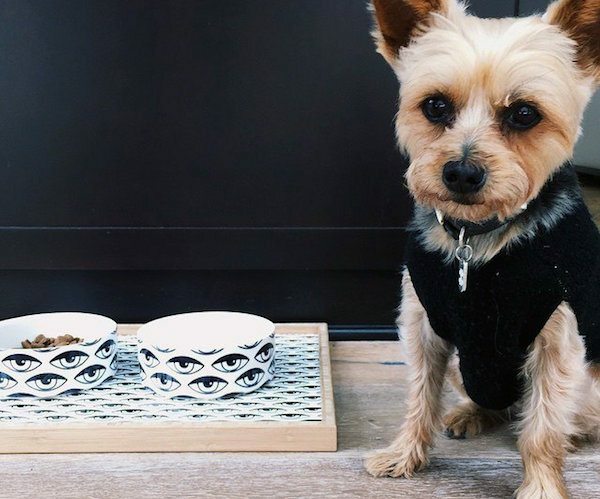 Custom made in the USA, these pet bowls are made to bring some luxury to your pet’s dining platter. 18" x 14" x 1 3/4"